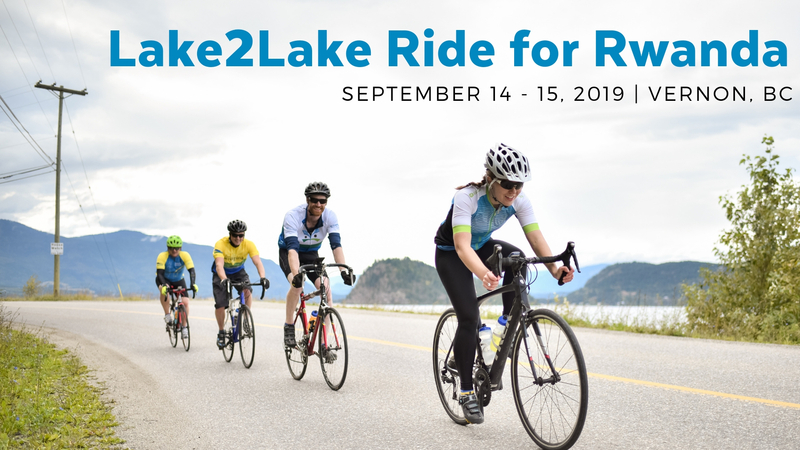 You may not have heard of the Lake2Lake Ride for Rwanda, but this ride was created with you in mind! This September 14-15, enjoy a rich community experience as we ride 200km over two days, soak in the beauty of the Okanagan & Shuswap, share incredible meals together, and laugh around the campfire. Connect with a great cause as you support the work of Wellspring in equipping Rwandan teachers with the tools to transform their classrooms, schools, communities, and country! More info at: www.lake2lake.org. Registration opens: March 1, 2019.